Looking for short Instagram caption ideas? 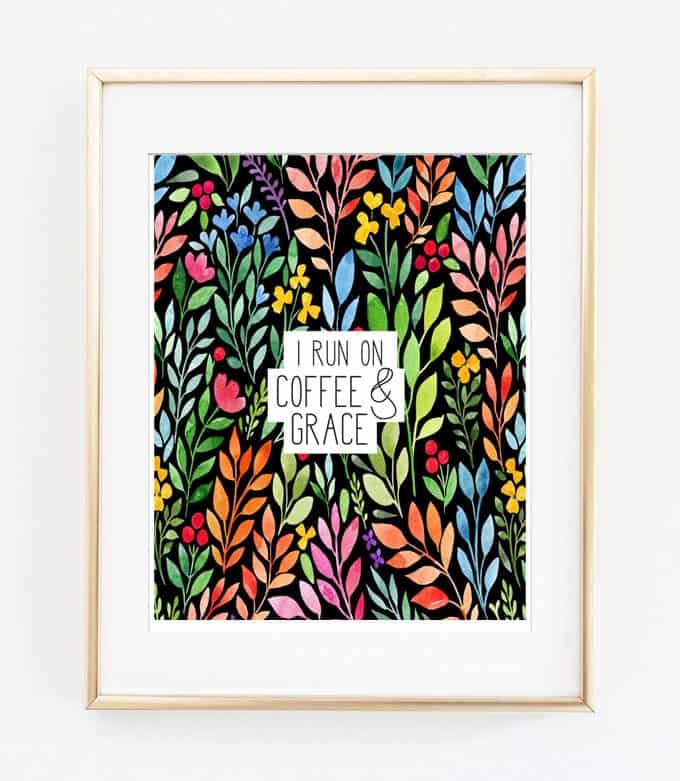 These witty and fun caption ideas are perfect for Instagram, Facebook, Twitter, or anywhere else you want to express yourself! For better or worse, we often want to put our best selves forward on social media. When you’re short on time, though, it can be hard to come up with the perfect, clever caption to explain how you’re feeling in the moment. Today, I’m sharing favorite short Instagram caption ideas. You can use these on Instagram, Facebook, your blog, or anywhere you want to express yourself in just a few words! Clever and cute short Instagram captions don’t have to be fancy or complicated. If you have a favorite Instagram caption, let us know in the comments! 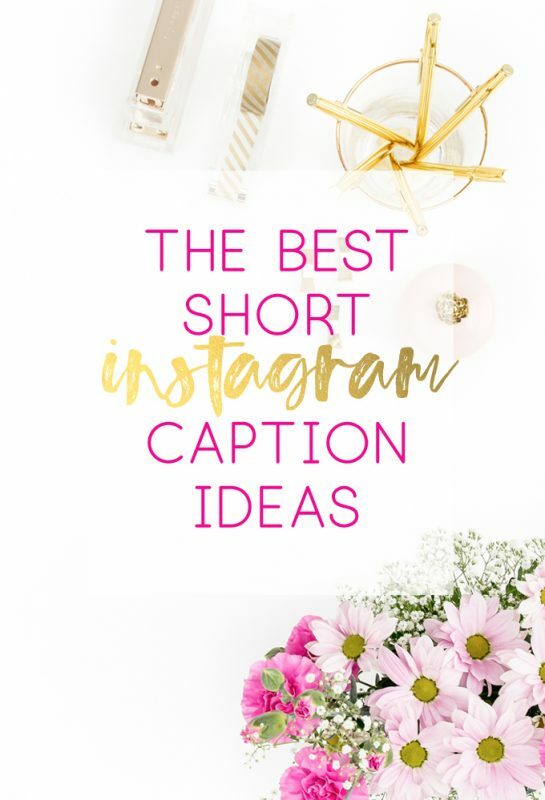 Thanks so much for reading all about our Best Short Instagram Caption Ideas! Have a lovely day!